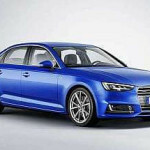 The new Audi A4 2016 is Audi’s entry in the small executive car market and as far as we’re concerned, it is also one of the best offerings out there. While it doesn’t impress too much with its understated style it surely does impress with one of the best interiors in its class and a selection of very nice engines which not only offer great performance but also good fuel economy. 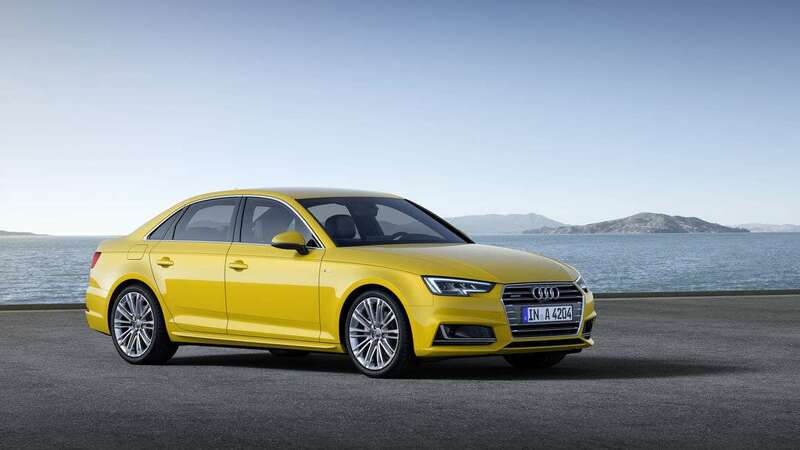 The current model of the car has been around for a few years already so there is going to be a 2016 Audi A4 which is not only going to be a facelift but a completely new model. 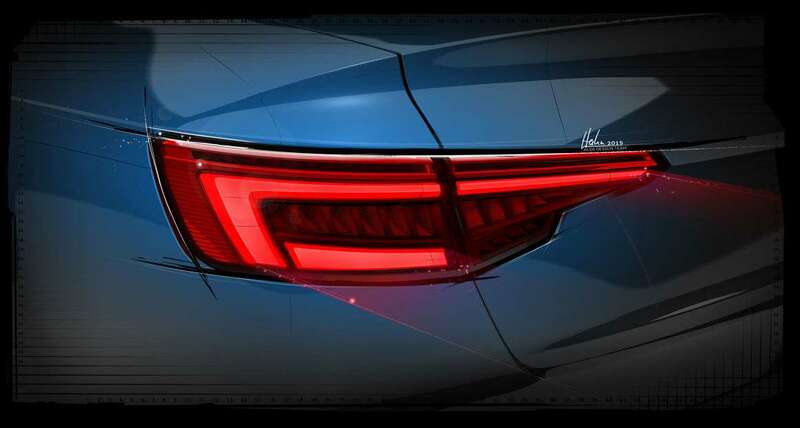 This will ride on the new Audi’s modular platform with the engine sitting longitudinally in the front. 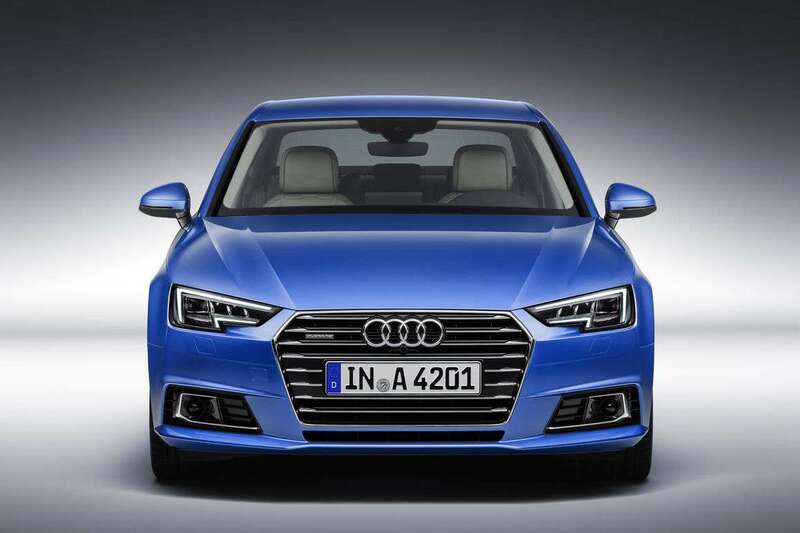 While the new Audi A4 2016 will still be offered with front wheel drive as standard, the engine position will greatly help the car in the all wheel drive quattro applications. Further improvements are going to be made on its exterior as well as on the inside. The release date hasn’t surfaced just yet but we expect it to be released in April 2015 with the production model being ready by the end of the year. 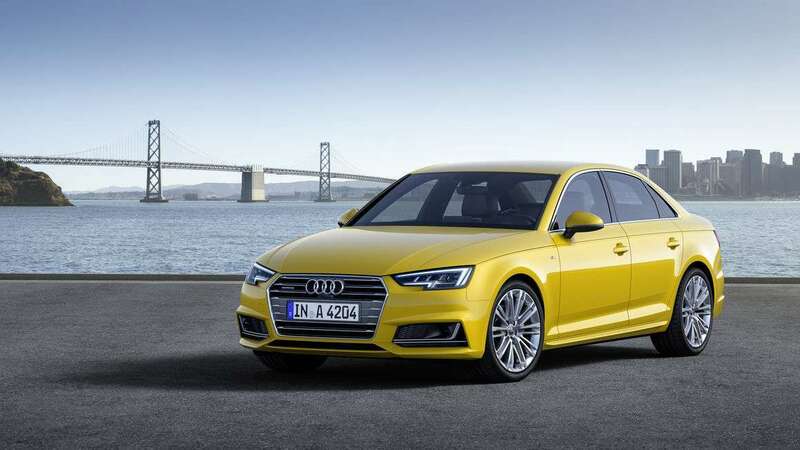 Just like before, the 2016 Audi A4 price will sit around $36,000 for the base model meaning that it is one of the cheaper models in its class. 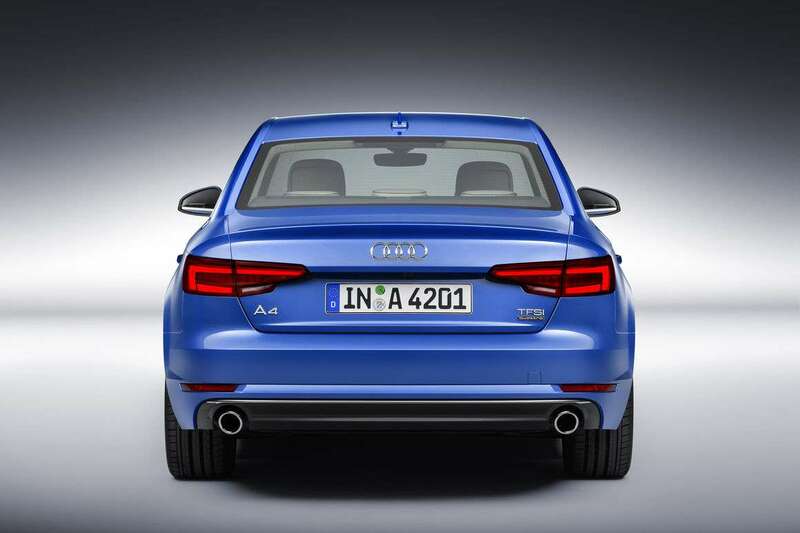 The new Audi A4 2016 will be available in Europe with seven engines, three petrol and four diesels. 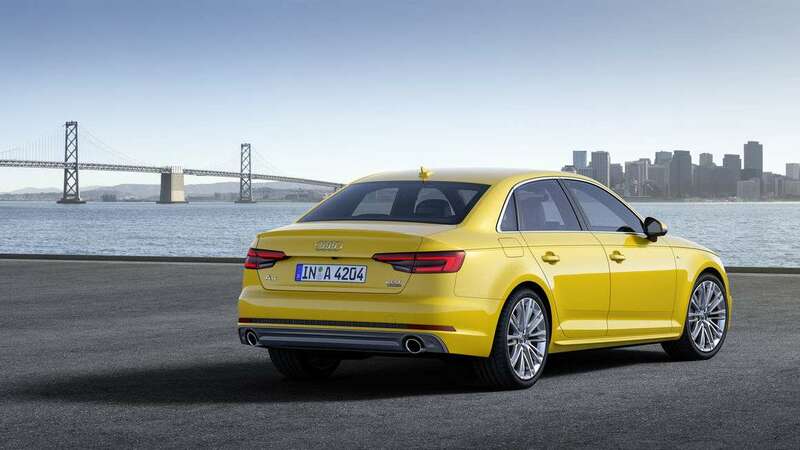 The base engine is 1.4-liter TFSI with 150 horsepower (110 kW) and 184,4 lb-ft (250 Nm) of torque. 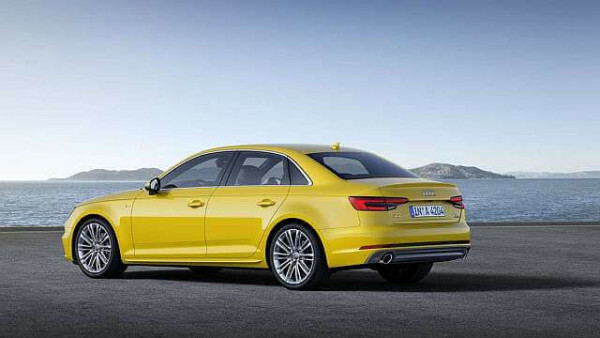 Paired with 7-speed S-tronic automatic transmission the 2016 A4 has fuel economy rated at 48 mpg combined (4.9 l/100km) and acceleration from 0-60 mph in 8.9 secs. 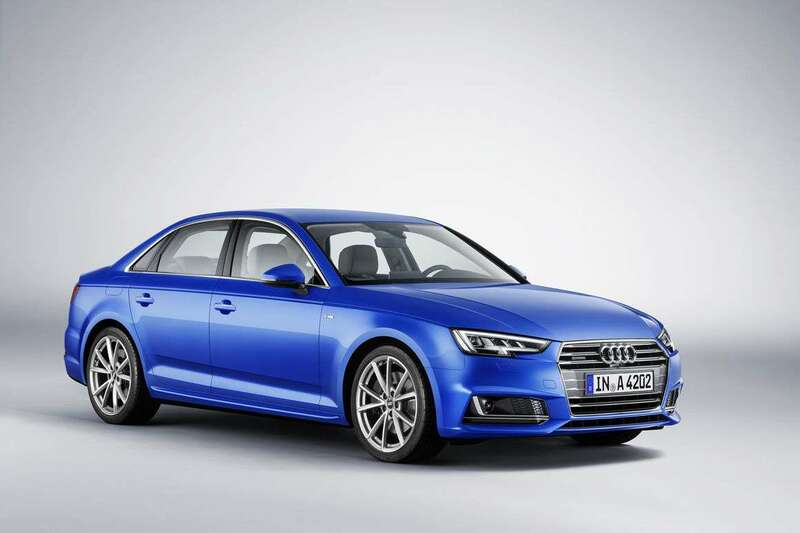 2.0-liter TFSI engine is available in two versions with two power options. First one delivers 190 hp (140 kW) and 236 lb-ft (320 Nm) of torque with excellent fuel consumption of just 49 mpg (4.8 l/100km). 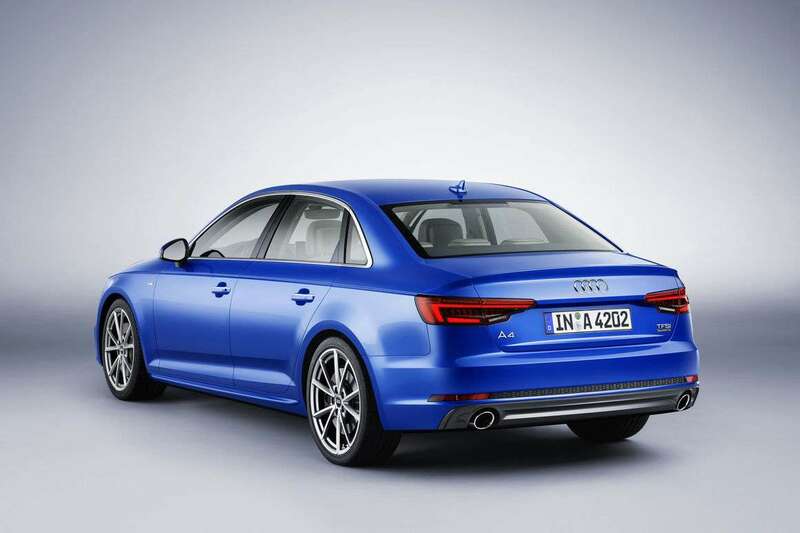 Second, more powerful, engine drives 2016 Audi A4 Avant and it produces 252 horses (185 kW) and 273 lb-ft (370 Nm) of torque for sprint from 0-60 mph (0-100 km/h) in 5.8 seconds. Fuel economy for this model is rated at 41.3 mpg (5.7 l/100km). Diesel engines comes in four power versions but in two displacement options. The 2.0-liter TDI produces either 150 hp (110 kW) and 236 lb-ft (320 Nm) of torque or 190 hp (140 kW) and 295 lb-ft (400 Nm) of torque. Another engine will be added after the market launch and it will have power output of 122 horsepwoer (90 kW). The 3.0-liter TDI engine will also be available with two power outputs of 218 hp (160 kW) and 272 hp (200 kW). 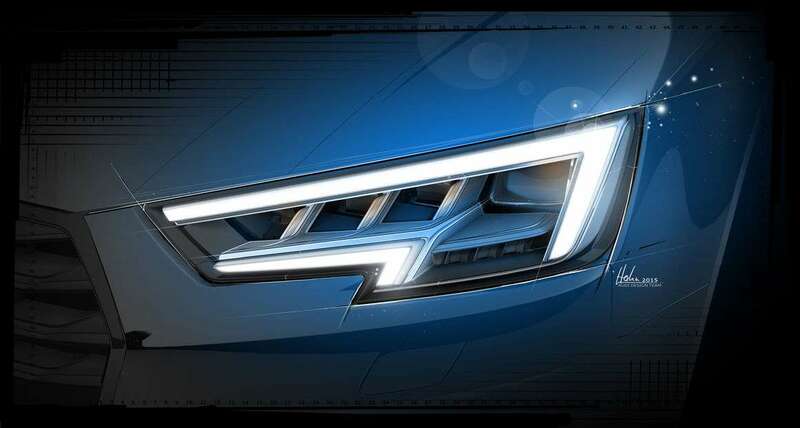 Their torque will be 295 lb-ft (400 Nm) and 442.5 lb-ft (600 Nm). 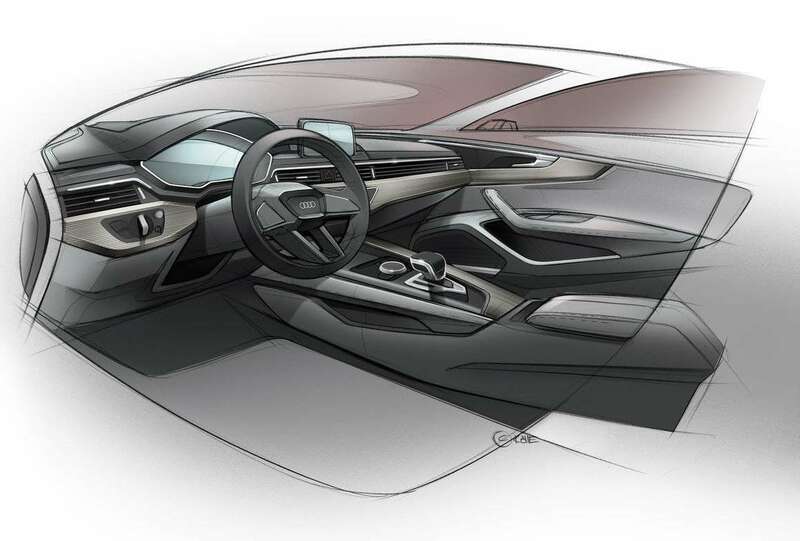 Read more about Audi A9 concept! 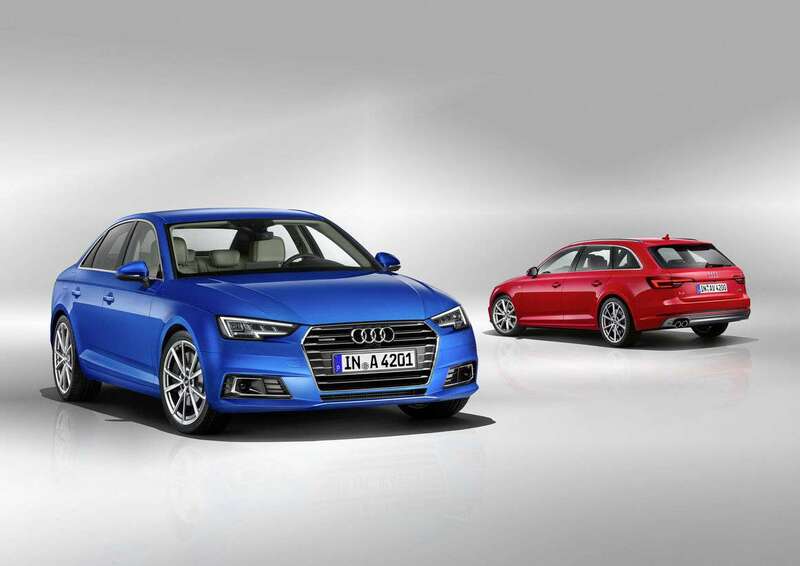 Both the inside and the outside of the new Audi A4 2016 are going to get through a major update. 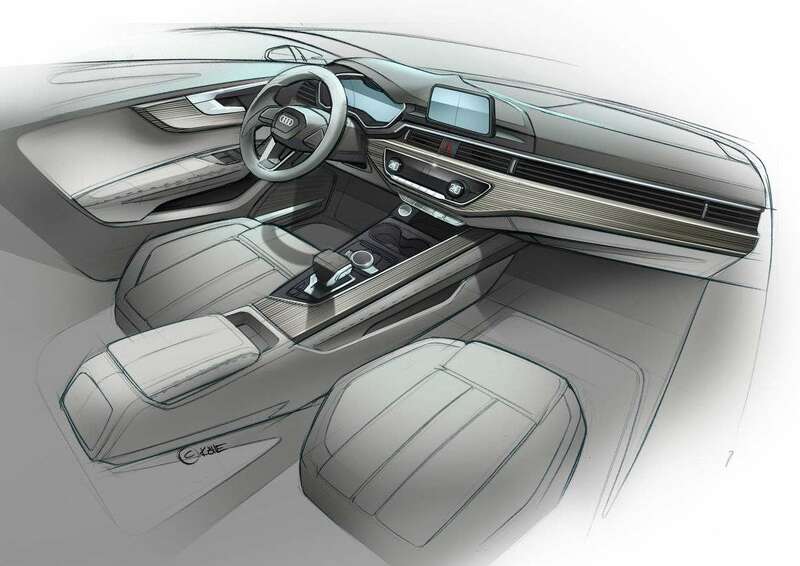 The interior will receive Audi’s new infotainment system which runs Android, meaning that it will offer a very user friendly interface as well as Internet access. On top of that, the materials are going to be bumper a notch with the introduction of real aluminum on some models. 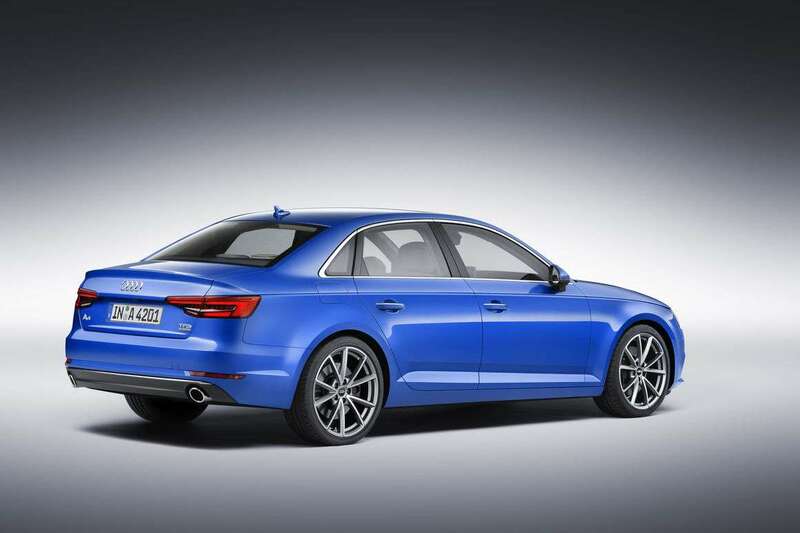 The exterior of the 2016 Audi A4 will be refresh through sharper angles that are going to give the car a more masculine look.